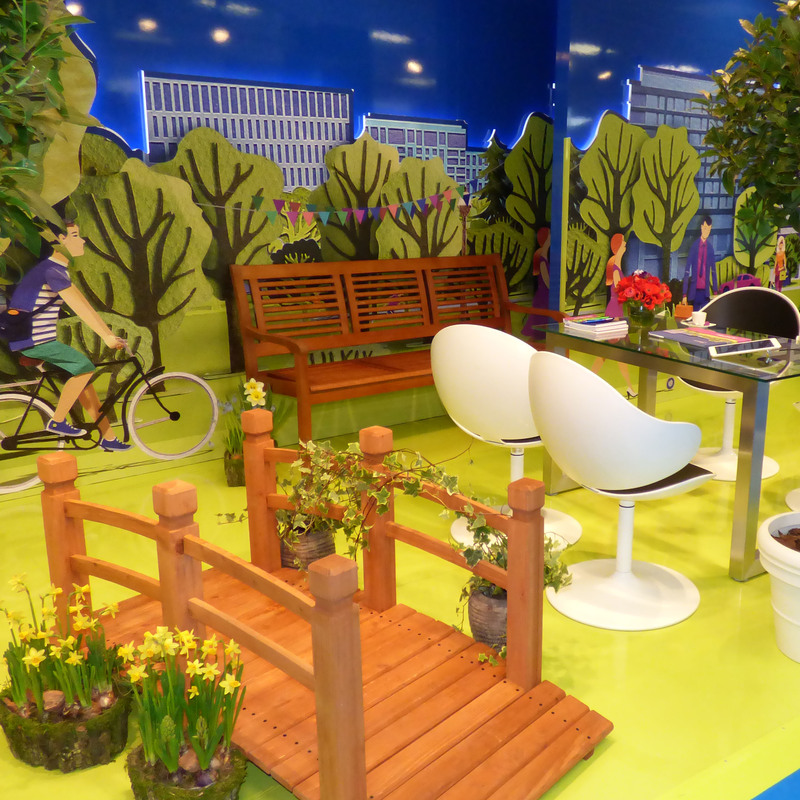 EXPOLEVEL Design-Bureau designs individual exhibition stands and public interiors. The author's control insures the quality of the design realization. 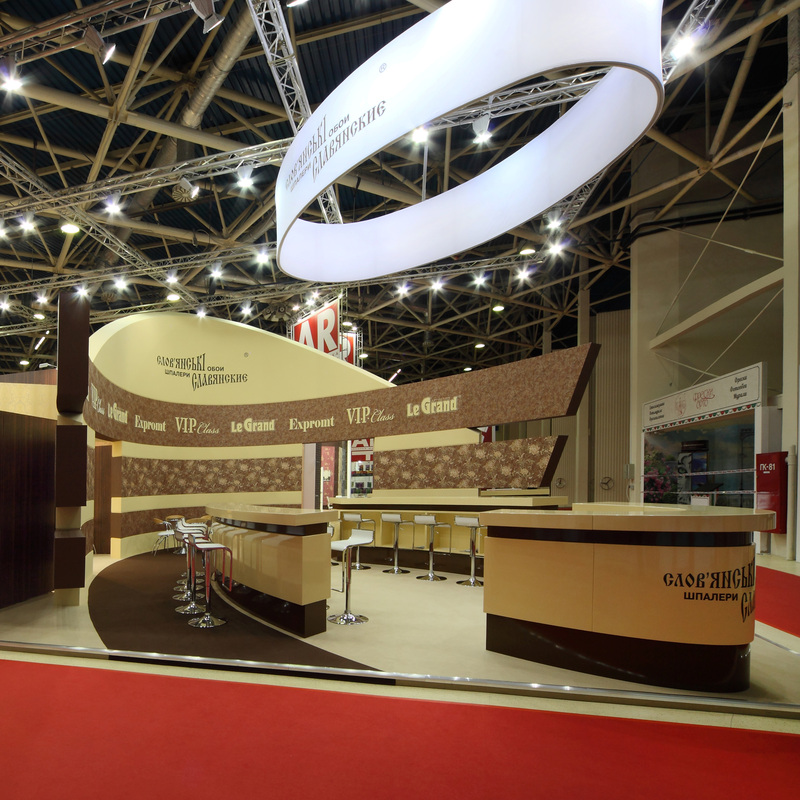 Design-bureau EXPOLEVEL provides highly professional attitude to the design and realization of the exhibition stands. We are orient for long-term cooperation with our clients. The stands of EXPOLEVELs Director Mr. Bilak received public recognition. 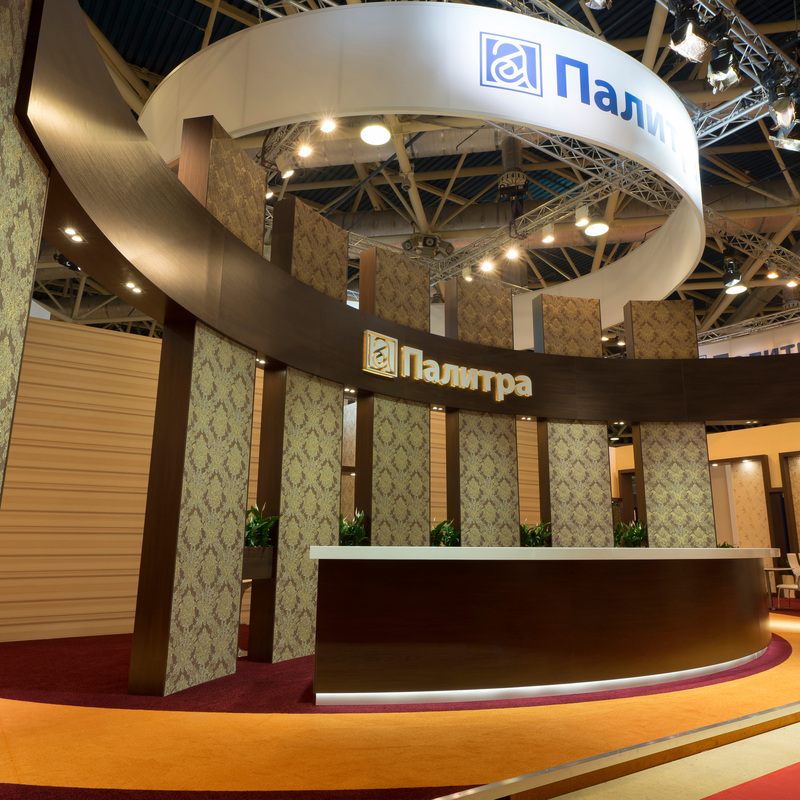 Our main goal is to reflect by the stand design the uniqueness of company-participant of trade fair. Our professional potential allows to create conceptual aesthetic stands. 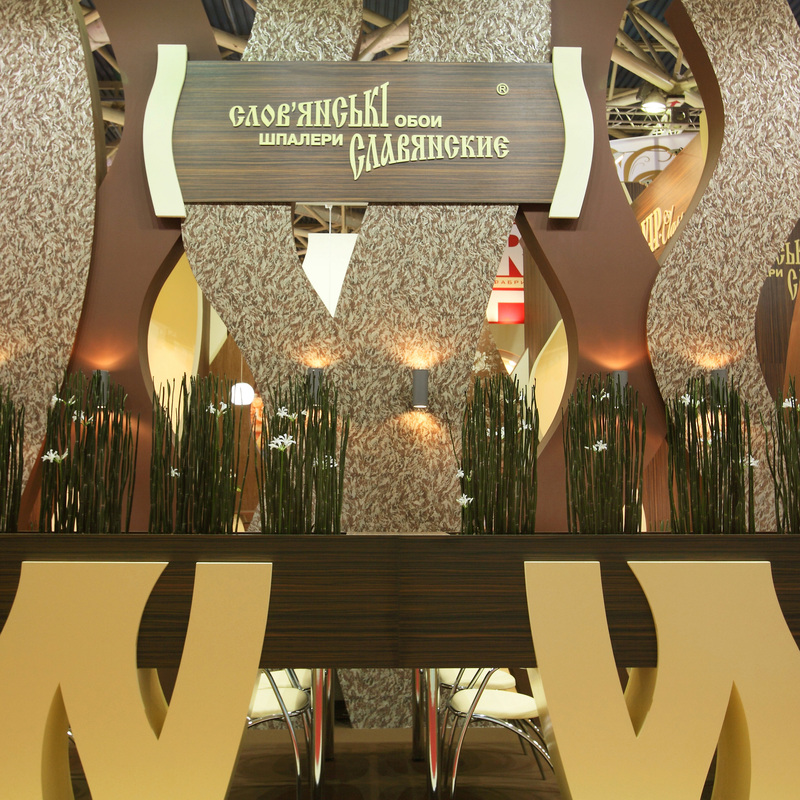 2004, 2nd Place, Contest Exhibition Stand and Design, Moscow/Russia. 2010, the prize winner of the National Design Contest Russian Victoria, Moscow/Russia. 2012, the prize winner of the 18th BraunPrize International competition for product design concepts, Kronberg/Germany. 2015, the prize winner of the National Design Contest Russian Victoria, Moscow/Russia. 2016, Runner-Up Winner for Toy, Games and Hobby Products Design Category, A'Design Award & Competition, COMO/ITALY. 2016, A'Design Award Winner for Interior Space and Exhibition Design Category, A'Design Award & Competition, COMO/ITALY. 2016, the winner of the National Design Contest Russian Victoria, Moscow/Russia. 2017, A'Design Award Winner for Interior Space and Exhibition Design Category, A'Design Award & Competition, COMO/ITALY. 2017, Bronze A'Design Award Winner for Interior Space and Exhibition Design Category, A'Design Award & Competition, COMO/ITALY. 2017, Runner-Up A'Design Award Winner for Interior Space and Exhibition Design Category, A'Design Award & Competition, COMO/ITALY. 2017, Silver Winner for Exhibits, Pavilions and Exhibitions Category, IDA - International Design Awards, Los Angeles/USA. 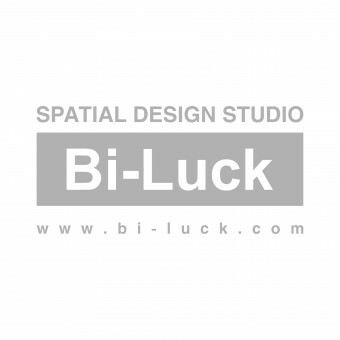 Design-bureau EXPOLEVEL, design of exhibition stand, industrial design, artistic image, aesthetic concept.